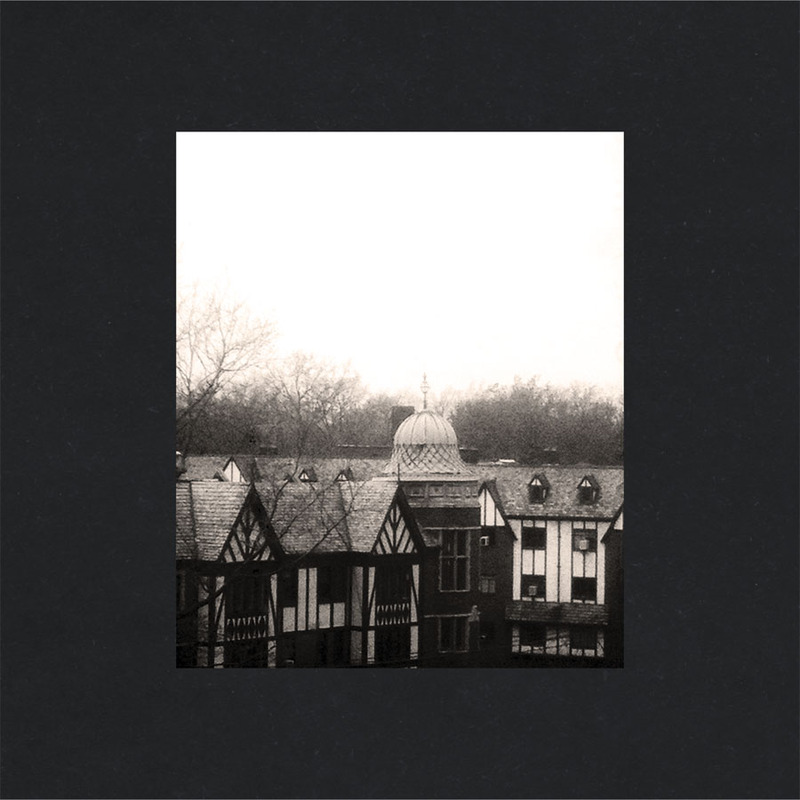 Cloud Nothings announce new album, share first single "I'm Not Part of Me"
Following a full live debut at Brooklyn's Baby's All Right earlier this month, Cloud Nothings have officially announced the release of their brand new album "Here and Nowhere Else", set for release on April 1 via Carpark/Mom+Pop. The band premiered the record's first single "I'm Not Part of Me" earlier today on Sirius XMU, and it is now available to stream via their Soundcloud page. "Here and Nowhere Else" is available to pre-order now on iTunes and on deluxe LP, standard LP, and CD formats through the band's website.